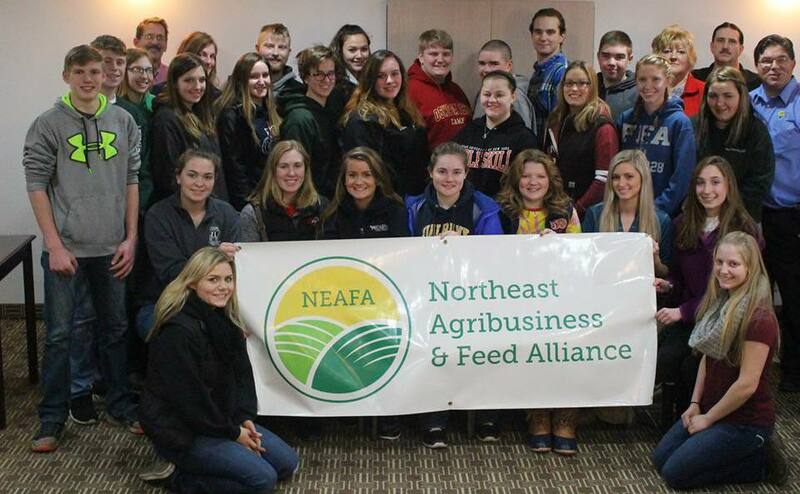 On January 20, 2017, the Northeast Agribusiness & Feed Alliance worked with the Junior Dairy Leader program of Cornell's Pro-Dairy. 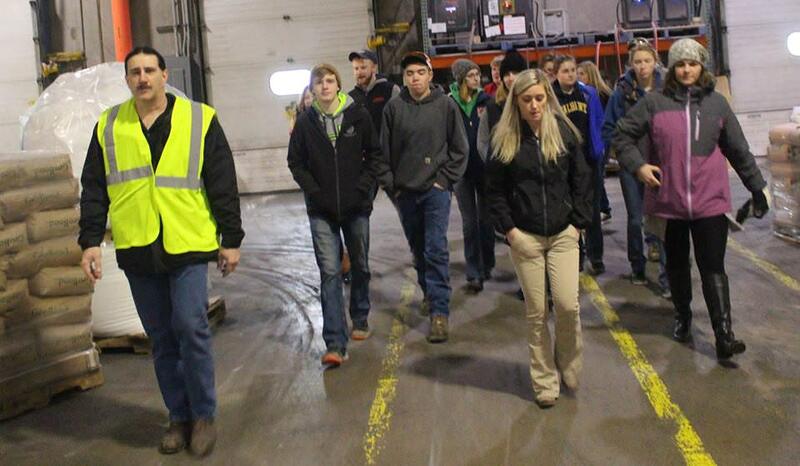 This program for high school juniors & seniors helps them learn about many aspects of the dairy industry. Today Casey Jayne Arlig, Mike Brock, Emma Andrew and Scott Lyndaker talked about their careers in agribusiness. Here as Treasurer of NEAFA, I present Deborah Clute Grusenmeyer with a check made possible from the generous support of the NEAFA Golf for Goodworks program. Special thanks to Deb for doing an outstanding job developing and nurturing this wonderful program.